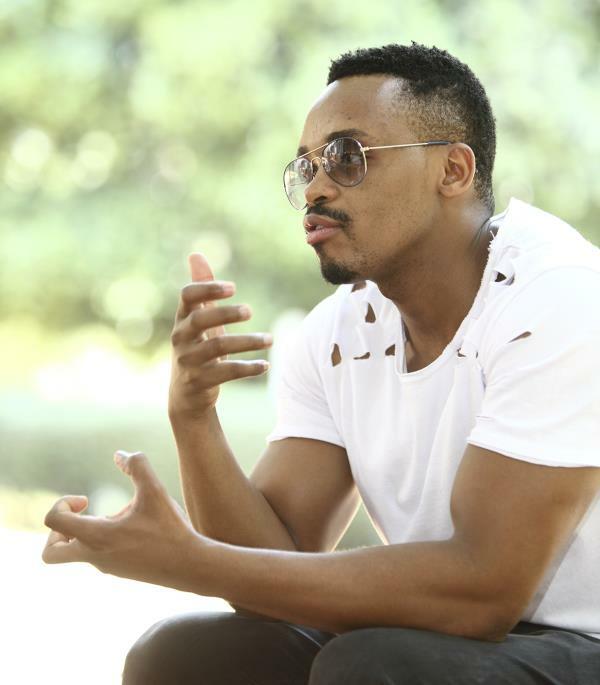 Cape Town – South African singer Donald Moatshe told talk show host, Anele Mdoda: “I went through a lot, financially” about his new album. In the interview the singer - who recently collaborated with Tiwa Savage - on the album, explained how expensive and emotionally taxing the project was to make. Donald also spoke about the being bullied when he was at school because, as he puts it he was: “soft.” The man from the North-West province also opened up about how he decided to put his dreams of being a singer above those of him being a soccer player, even though he dreamt about the latter.